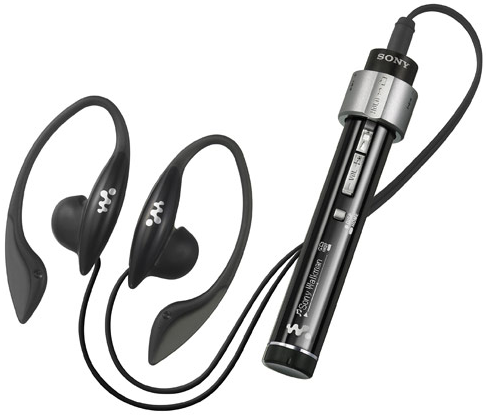 Only a month after the launch of the all new thumbdrive-like ‘E’ Series, Sony plans to release the new tiny S2 Sports Walkman for consumers by Setepmber 15, 2006. The S2 walkman will be available in 1/2GB models, which both include a FM Tuner, 1-line OLED display, and ~18hrs of playback. Today a 2GB iPod Nano ($199) plus the Nike equipment ($29) will cost a whopping ~$230. However the 2GB S2 Walkman, with all necessary equipment, costs $150. The S2 includes the standard features offered by the Nike+iPod including the pedometer, stopwatch, and calorie counter, but for a bonus the S2 features a FM Tuner and auto Walking/Running Playlists. The S2 is also more compact, tops the nano’s battery life by 4hrs, and is water-resistant (not water-proof). 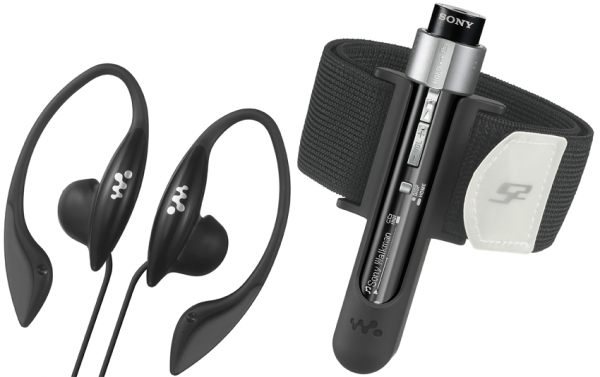 I have been quite impressed with the latest range of Sony Walkmans, they are very nicely designed and I would buy one over an iPod any day.